Lemurs are a clade of strepsirrhine primates endemic to the island of Madagascar. The word lemur derives from the word lemures (ghosts or spirits) from Roman mythology and was first used to describe a slender loris due to its nocturnal habits and slow pace, but was later applied to the primates on Madagascar. As with other strepsirrhine primates, such as lorises, pottos, and galagos (bush babies), lemurs share resemblance with basal primates. In this regard, lemurs are often confused with ancestral primates, when in actuality, lemurs did not give rise to monkeys and apes, but evolved independently. Due to Madagascar's highly seasonal climate, lemur evolution has produced a level of species diversity rivaling that of any other primate group. Until shortly after humans arrived on the island around 2,000 years ago, there were lemurs as large as a male gorilla. Today, there are nearly 100 species of lemurs, and most of those species have been discovered or promoted to full species status since the 1990s; however, lemur taxonomic classification is controversial and depends on which species concept is used. 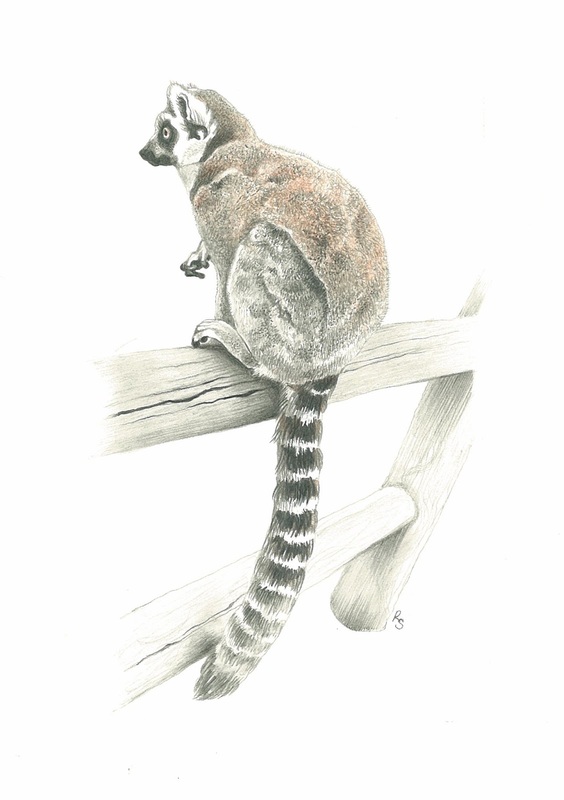 Even the higher-level taxonomy is disputed, with some experts preferring to place most lemurs within the infraorder Lemuriformes, while others prefer Lemuriformes to contain all living strepsirrhines, placing all lemurs in thesuperfamily Lemuroidea and all lorises and galagos in the superfamily Lorisoidea.